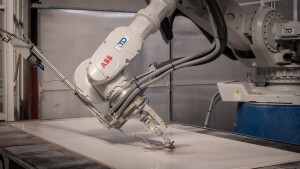 Robotics at the service of a secular society for the automatic production of kitchen tops, coatings, sinks, bas-reliefs and high-reliefs; sculptures. T&D Robotics S.r.l., leading company in the application of robotics to the stone sector, has supplied Squarcialupi S.r.l. marmi with a Lapisystem. This robotic system is capable of producing kitchen tops, coverings, bas-reliefs and high-reliefs without the intervention of an operator. The system reaches maximum efficiency in the construction of tops. 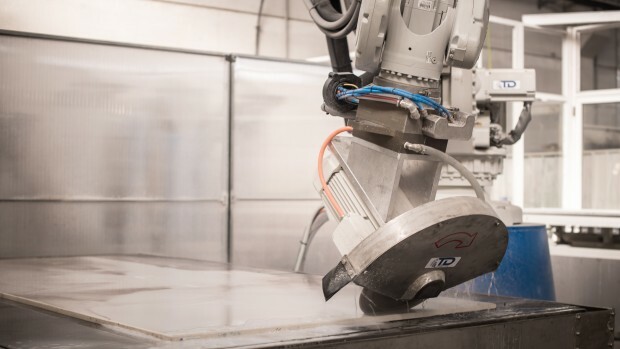 A single machine is capable of: loading the slabs, carrying out the cuts using the disc motor and the water-jet, allowing for an inclination of up to 45°; using an electrospindle to carry out any type of bevel, polish and milling undercut. Finally, unloading the kitchen top/flat shower into the bay or quality control purposes, at which point it is ready to be delivered to the client. All this is made possible by the automatic head changer technology developed and patented by T&D Robotics. 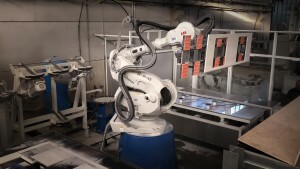 Only in this way can a single robot replace the numerous end-effectors stored in the warehouse, such as, in this case, the suction cup system, the electrospindle, the head for the disc cutting motor and the water-jet. The Squarcialupi Marmi S.r.l. system is the result of yet another T&D patent; it is indeed equipped with a kind of technology and software that enable the robot to place the suction cups on the work surface all by itself. 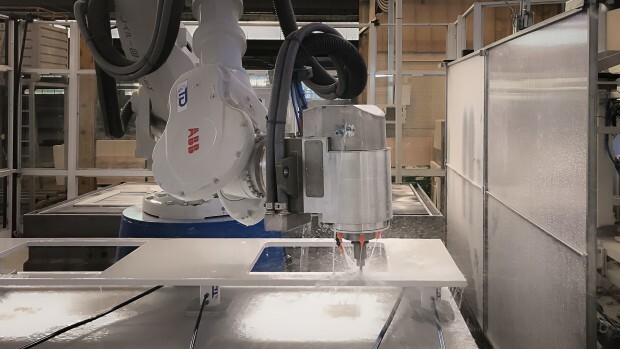 The robot will place the semi-finished kitchen top on these suction cups – on which it had already carried out the cuts – and then proceed, once the head has been changed, to milling and sanding operations (including the undercut). The combination between tradition and innovation is at the very core of what Squarcialupi Marmi does. 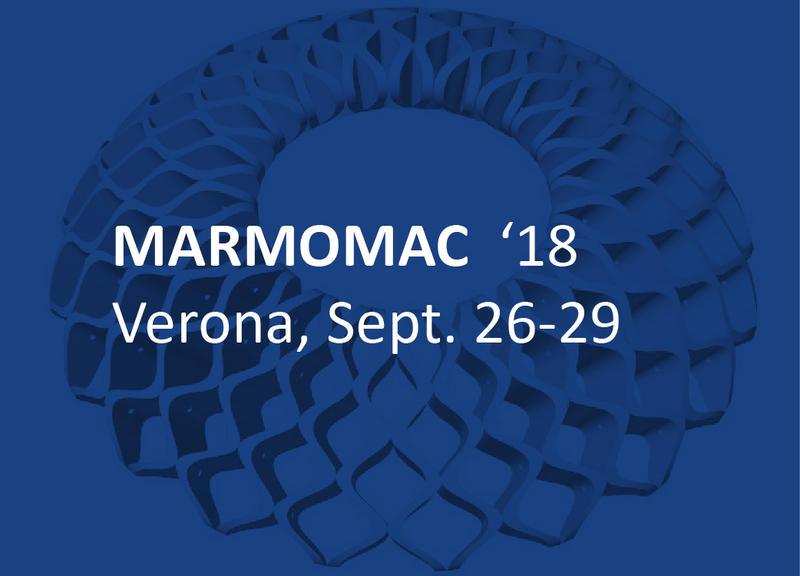 This is one of the most sought-after Italian companies when it comes to the processing of marbles, granites and other valuable materials used for high-quality furnishing. Nowadays the craftsmanship experience gained since 1915 combines with the skilful use of the latest generation machineries, among which stands out the new T&D robot. A cutting-edge technology which is unique in Italy and which enables Squarcialupi Marmi to carry out extremely diversified processes, extending the pre-existing producing capabilities from floors, stairs, retail furnishing and kitchen tops up to sculptures, mosaics and inlays. Elegant and sophisticated designs testify an innovation in design which, combined with an impressive speed of execution and a great attention for detail, characterises the work of this brand in the marble sector.